Your Brand, Your Subscription Box. Add a recurring revenue stream to your business while bringing the delight of subscription boxes to your customers. Thanks! Expect to hear from the Bulu Crew very soon! What can a subscription box program do? "It's not enough anymore just to give consumers what they're looking for, if they know what they want they can get it with a click any time. To get a consumer excited, you have to offer something they're not expecting and subscriptions are an ideal instrument for surprise." Keep your in-store customers up-to-date by sending key pieces from each season's collection. Customers can try on from the comfort of their home, keep what they like or stop in the store for more. Have you amassed a list of fans, followers or friends? Brands want to get their product into their hands... and they'll pay you to do it! We'll bring you the product options, you choose which ones make the cut. While running the 2011 San Francisco Half Marathon, Paul and Stephanie Jarrett had the idea to launch a vitamin subscription box to help people live healthier. Six years and six million samples later, Bulu Box and subscription boxes are recognized as an industry with more than 3,000% growth. In 2016, Bulu created its “Turnkey Subscription Box Solutions” division to partner with select companies who want to launch subscription box programs. 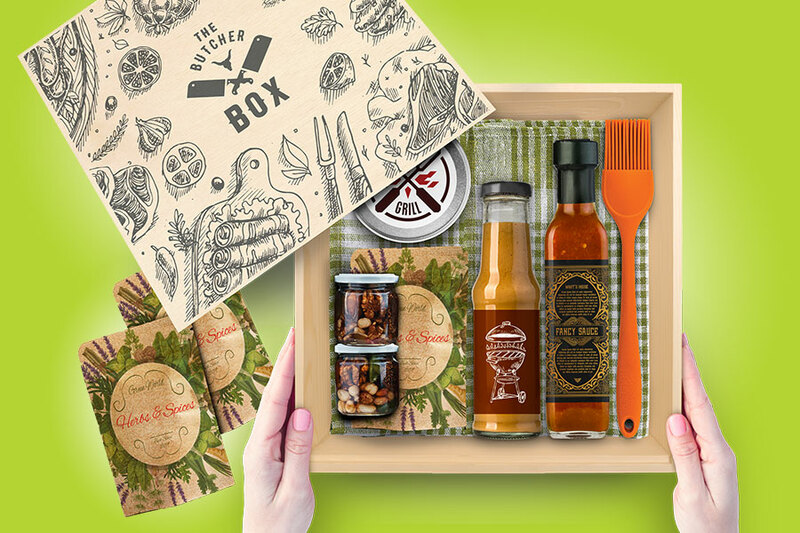 We're a one-stop shop for subscription box solutions. Multiply your growth with a subscription box. Provide your email and we'll get in touch!